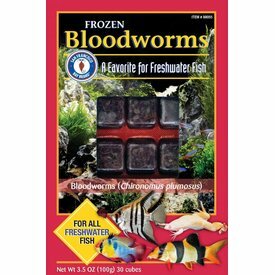 An Excellent Treat For Most Freshwater Or Marine Fishes & Most Filter Feeders. 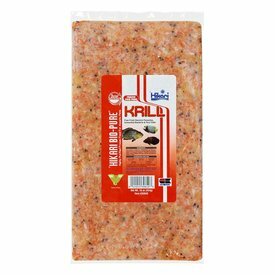 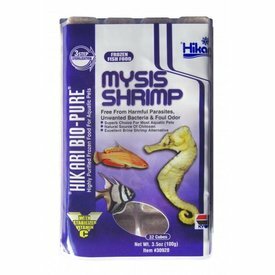 An Excellent Choice For Most Freshwater & Marine Fishes Especially Seahorses & Naturally Offering Higher Fatty Acid Levels. 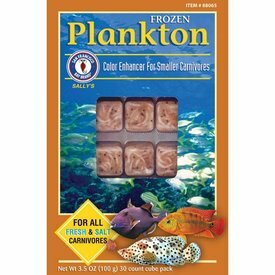 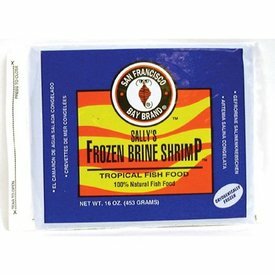 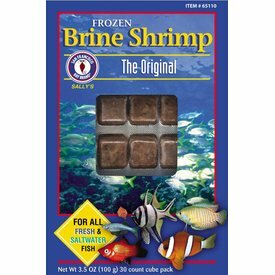 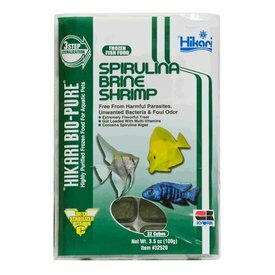 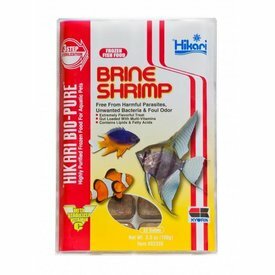 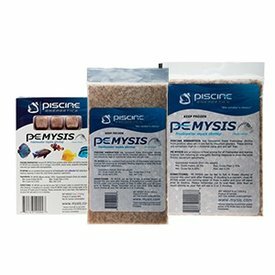 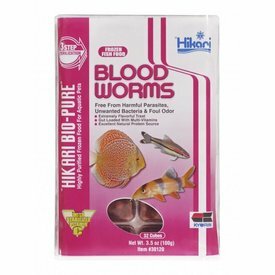 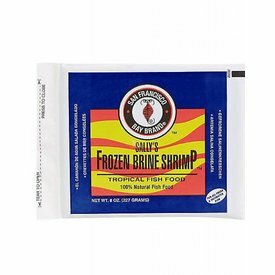 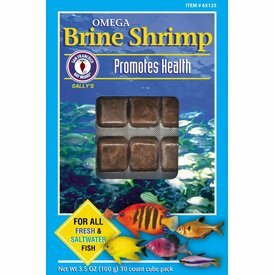 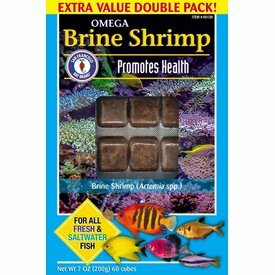 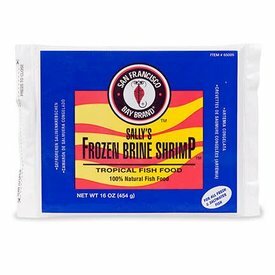 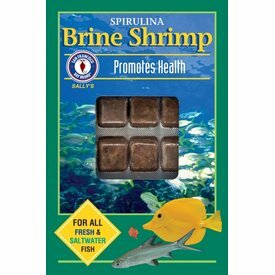 Superb Choice For Most Aquatic Pets, Natural Source Of Chitosan, Excellent Brine Shrimp Alternative. 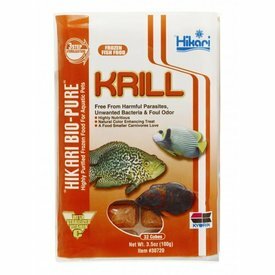 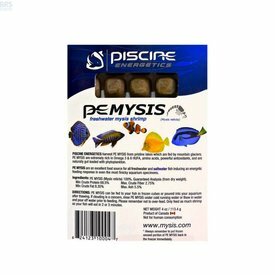 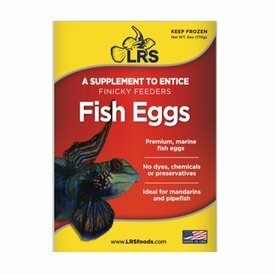 Excellent Color Enhancing, Supplemental Diet Or Replacement For Live Goldfish – Great For Larger Freshwater Or Marine Fishes. 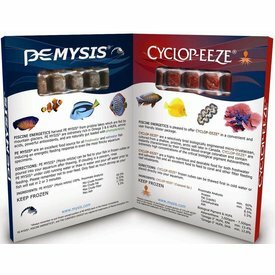 An Excellent Diet For All Types Of Tropical Fish – Especially Discus, Eels, and Bettas.